Enjoy your favorite beverage with Mr. Chili! 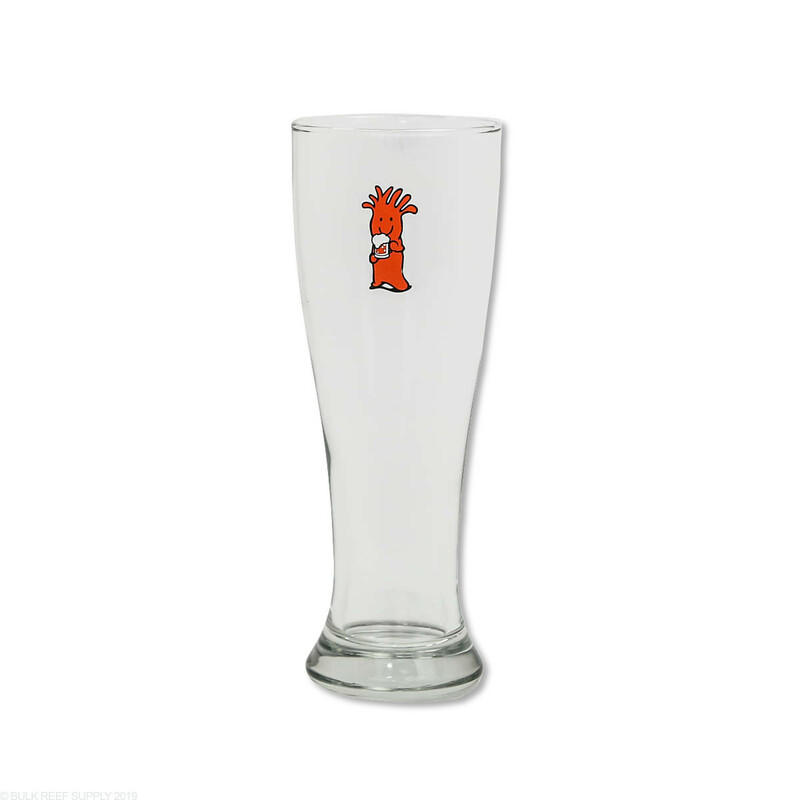 Ideal for light beers, such as pilsners, IPAs, lagers, malt liquors, hard ciders and more! Relax by your tank with a nice cold beverage. 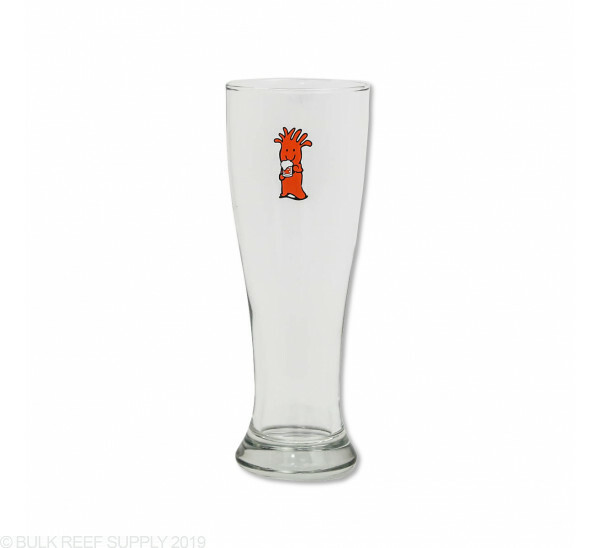 The BRS 16oz Pilsner Glass makes a great gift for the fellow reefer or even yourself. Just pour in your favorite cold drink and enjoy. Tip: To make the glass frosty, just put it in your freezer for 1 hour before using. Seems to be a high quality glass, and Mr Chili is holding a beer! Awesome!